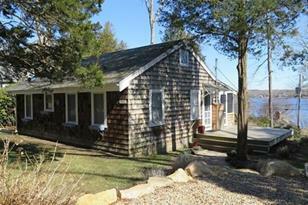 Captivating 2 bed cottage nestled on a hill overlooking the East Branch of the Westport River. Fabulous interior renovation - sunny and open. Vaulted skylit ceilings with exposed beams and covered with bead board. Gorgeous pine floors throughout. Stunning new kitchen features beautiful cabinetry, quartz counters, high end appliances, and a handsome teak breakfast bar. Outstanding newly remodeled bathroom. Relax on the sweet screened porch or large side deck, where you can sit back and enjoy the tranquil views. Updated mechanicals including central air-conditioning. Cedar storage shed. Lovely yard with perennial plantings. 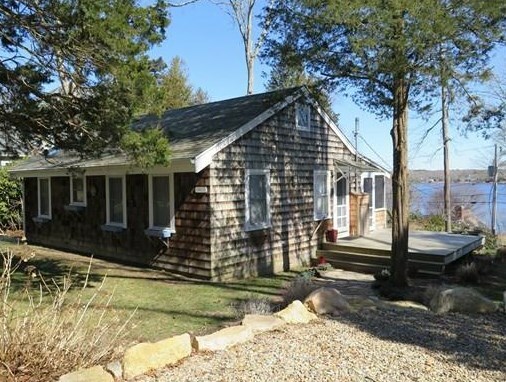 Deeded water access - enjoy kayaking, paddle boarding, fishing, swimming, and boating. 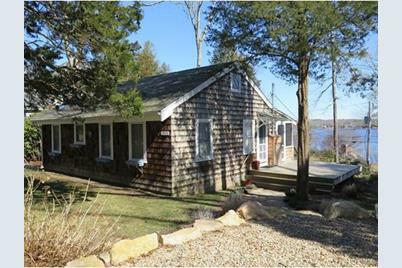 Ideally located less than 2 miles to Horseneck, Gooseberry, or Cherry & Webb beaches. The perfect getaway retreat! 1380-D Drift Rd, Westport, MA 02790 (MLS# 71972759) is a Single Family property that was sold at $435,000 on May 26, 2016. Want to learn more about 1380-D Drift Rd? Do you have questions about finding other Single Family real estate for sale in South Westport? You can browse all South Westport real estate or contact a Coldwell Banker agent to request more information.